G.B. s.n.c. 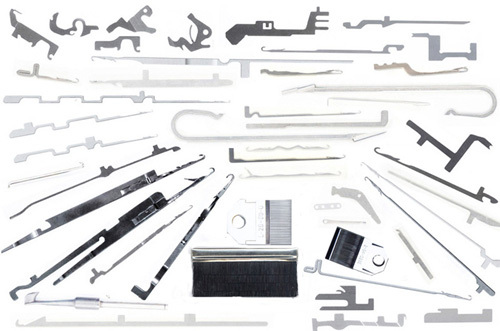 offers to all our customers spare parts of machinery and equipment to the textile industry. Original spare parts of high quality brands like: LONATI, SANTONI, MATEC, DINEMA, TAKATORI, TINARELLI, JUKI UNION SPECIAL, CONTI COMPLETT, BTSR, CETME, MESDAN, GROZ-BECKERT, KERN-LIEBERS, SCHMETZ, CHRISTOPH LIEBERS.